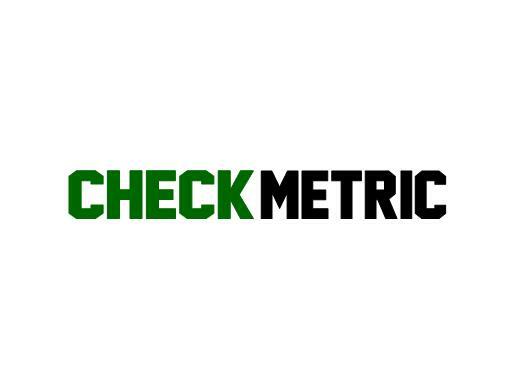 Check Metric is a great brandable name for an automation software or process efficiency company. Also a great name for a payment processor or payment app. Own CheckMetric.com today!